Dizzy Deans Children’s disco parties can suit ages 5 to 12! Our amazing discos are great for children who want something active and love to dance! 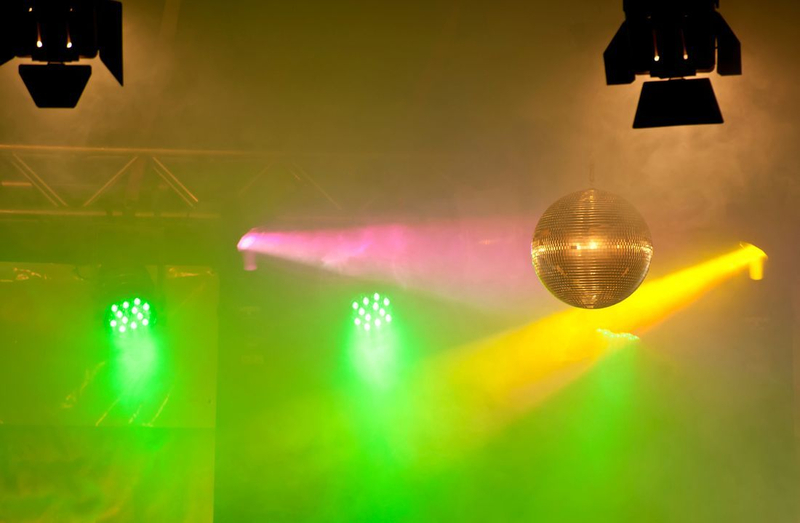 Deans Children’s discos offer the complete package: Amazing disco light, Superb snow machine, Brilliant bubbles and loads of dancing and fantastic parachute and party games, combined with fun, party and up to date music. Every child wins a prize and every Dizzy Disco every child gets a balloon model to take home. Cha Cha Slide and follow the leader every Dizzy disco is tailor made to suit your child’s needs, Any music you would like just ask.